Buffalo is in the midst of a second act. 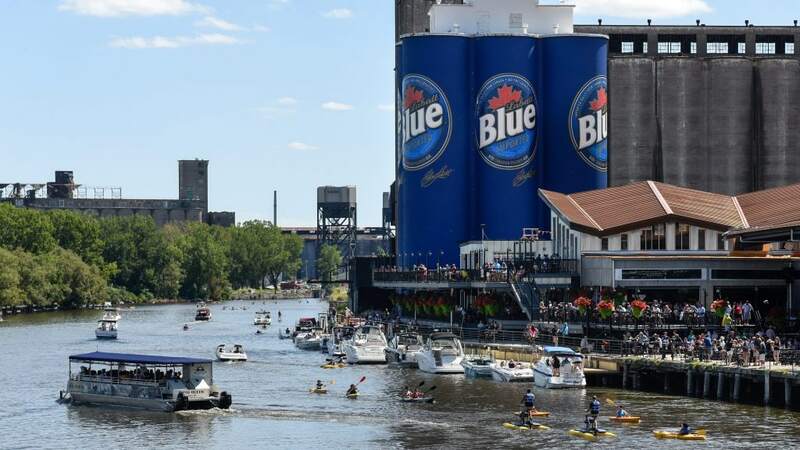 While its place along the Erie Canal once made Buffalo an industrial powerhouse, nowadays this city in Western New York State is seeing a major revival. Buffalo’s vibrant architectural past, particularly the contributions made by Frank Lloyd Wright, can still be seen today. Add walkable neighborhoods, an engaging park system, and a switching-up dining scene and you’ve got a perfect weekend getaway from New York City. Buffalo’s neighborhoods are buzzing. Allentown, its oldest, is a hub for creativity and nightlife. Larkinville’s Larkin Square holds a seasonal Food Truck Tuesdays that brings many Buffalo-based eateries together. 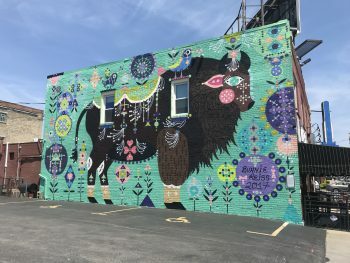 Hertel Avenue is painted with street murals, a worldly mix of eateries, and boutique shops. Parkside is the place of the Frank Lloyd Wright Martin House Complex, a private residence that the architect commissioned for a Buffalo business executive and his family. U. S. History buffs are in luck when they visit Buffalo. Over a century ago, a U.S. presidency changed hands in Buffalo, where Theodore Roosevelt took the executive oath; you can see the room where it happened at the Theodore Roosevelt Inaugural National Historic Site. Frederick Law Olmsted created what is considered to be the first park and parkway system designed and built in the United States in Buffalo. Today, the Buffalo Olmsted Parks Conservancy oversees the six city parks systems along with their adjoining parkways and circles. At the former GLF grain silo complex, Buffalo Riverworks is a sports and entertainment complex along the banks of the Buffalo River. Three repurposed grain silos have become climbing walls of various heights ranging from 35, to 40, to 50 feet. There’s also a zipline course, a ropes obstacle course and two ice skating rinks. Experience the Buffalo River via a narrated cruise with Buffalo River History Tours. 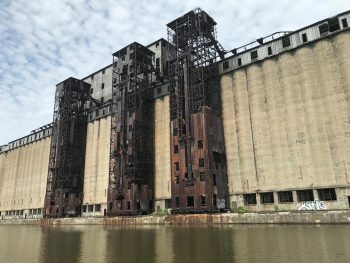 On their Buffalo River Tour (adults $21 / children $12), a crew member tells how Buffalo became a major grain port thanks to the Erie Canal and points out grain elevators along the ship’s route. Also adjacent to the water, the Buffalo & Erie County Naval & Military Park holds decommissioned ships like USS The Sullivans, named after the five World War II enlisted brothers. Buffalo wings, the city’s contribution to pub grub, was invented at Frank & Teressa’s Anchor Bar. It’s one of the stops along a self-guided “Buffalo Wing Trail” that includes restaurants in Buffalo and Erie County. 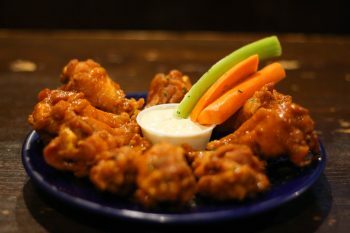 Among the trailblazers, Gene McCarthy’s and Old First Ward Brewing Gate in Buffalo’s Old First Ward adds a crumbled blue cheese topping on its wings. Housed in one of Buffalo’s Tift Row houses in Allentown, Gabriel’s Gate presents more of a classic-style wing. Also in Allentown, Allen Burger Venture piles up these bun-filled wonders, with toppings that go beyond cheese, lettuce, and tomato, covering dry-aged, grass-fed beef patties. Across the street from Larkin Square, the restored 1937 Swan Street Diner dishes out breakfast and lunch. Hertel Avenue’s Lloyd Taco Factory puts a Willy Wonka spin on tacos, burritos and sides. For breakfast, Five Points Bakery & Toast Cafe in the lower West Side is noted for its pastries, specialty toast servings and whole grain breads. In the Hydraulics District, Dobutsu brings seafood to town with poke and rice bowls, noodle dishes and other catches. In downtown, Big Ditch Brewing Company is a start-up microbrewery. The taproom pours their sudsy creations served with bar menu options. Lodge at an architectural significant property such as the The Hotel Henry Urban Resort and Conference Center which, holds 88 full-service guest rooms and suites and its 100 Acres Restaurant, with rates starting at $144. The Hotel at The Lafayette, which was built in 1904, is located within downtown and has rates starting at $139. See live music at the historic Buffalo Colored Musicians Club on Sunday, Monday or Thursday nights. Sunday is the weekly jam session that has taken place almost without fail since 1935 ($5 cover). Monday and Thursday are free and feature local big bands. The West Side Bazaar, an incubator space for recently resettled immigrants in Buffalo, houses food stalls selling Ethiopian, Burmese, Thai, Dim Sum and other ethnic specialties; most orders can be had for under $10. NFTA Metro Rail is free to ride above ground, anywhere from the Fountain Plaza station to the Erie Canal Harbor station. A minimal fee is charged once it heads below ground north of downtown. 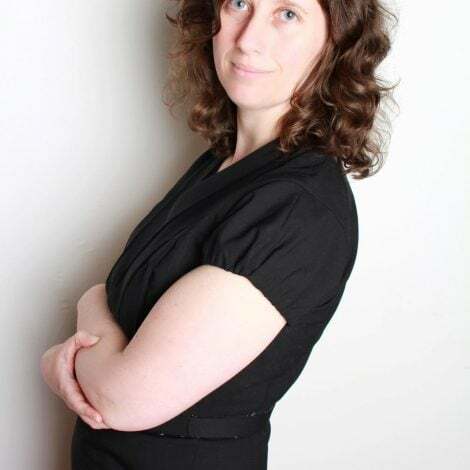 Hertel Avenue can also be reached via the Metro Rail’s Amherst or Lasalle underground stations; Buffalo’s waterfront can be reached via the Metro Rail or walking from downtown. The number 20 bus, which runs up and down Elmwood Avenue, acts as Buffalo’s unofficial visitor shuttle. Visitors can hop on and off for a $5 day pass and have direct access to the Albright-Knox Art Gallery, Elmwood Village and Allentown and be within walking distance of sites including Theodore Roosevelt National Site, and Delaware Park. Buffalo’s Reddy Bikeshare program enables seeing the city on two wheels; dozens of stations around the city can be found by downloading the program’s SoBi app. From Penn Station, take Amtrak to Buffalo’s Depew Station for a roughly seven hour and 40-minute train ride or eight hours to Buffalo’s Exchange Street Station. Megabus has a roughly nine-hour ride to Buffalo from Manhattan, while Greyhound has a seven-hour ride leaving NYC from Port Authority. For help planning your trip, go to www.visitbuffaloniagara.com. Also see our 5 Upstate New York Getaways for more getaway ideas.